Announcement Check out the new Zero Waste shop section! 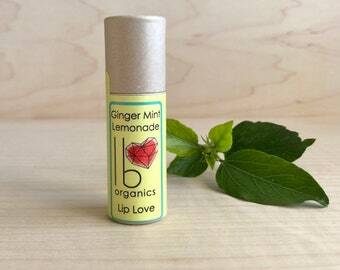 -->Find + follow us on Instagram @LBLOVEORGANICS, and remember to use the hashtag #LBLOVEORGANICS when you show off your goodies! ++ A percentage of every purchase is donated to Home Forever, a non-profit organization advocating for foster children + youth to find permanent families. Check out the new Zero Waste shop section! 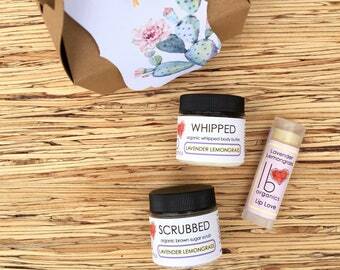 New zero waste, double size lip balm in the shop!Available in these scents; more to come soon. Find them in the Zero Waste section of the shop. The bees that make my wax! This wax is melted and filtered by the heat of the sun. Gorgeous. 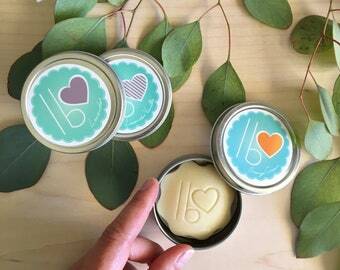 Unfiltered shea butter is sourced responsibly from Global Mamas. Check out the youtube video on how shea butter is made! Melted beeswax is the beginning to most of my products. Many of my products contain herb or flower-infused oils that I make in-house. Healing skin naturally, sparked by a Mama's love. 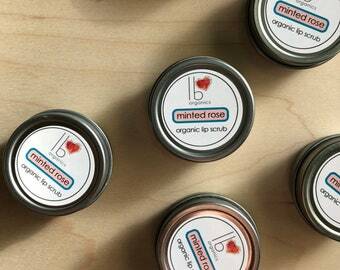 LB Love Organics is a handmade organic skincare company, whose beginning was sparked by a mama’s love for her Littles. We use all organic, natural oils, unrefined shea butter from Ghanan small businesswomen, and our beeswax is sourced from a local beekeeper. 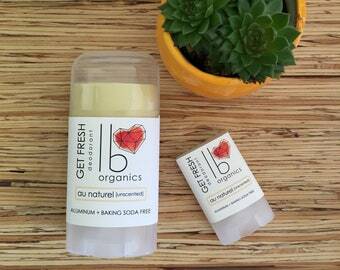 Our products are scented with essential oils only: no artificial fragrances, colors, preservatives, or chemicals. Based in Long Beach, California. 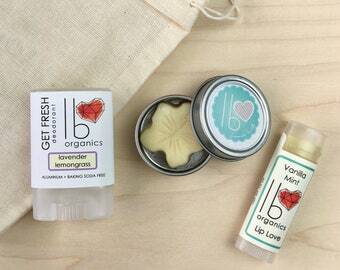 LB Love Organics is a "give back" shop. A portion of each purchase is donated to Home Forever, a non-profit foster child advocacy organization. Home Forever desires that every foster child + foster youth find a permanent family. You can read more about their mission here: www.home-4-ever.org. In addition to supporting Ghanan women's micro-businesses through Global Mamas, we regularly donate to MOM and MOPS groups, which facilitate community among mothers of young children. Raising new leaders is hard work; let's do it together! Two of my young sons have eczema, so being the Closet Hippie that I am, I set out to treat their flareups without steroids or topical creams filled with harmful chemicals and preservatives. Oh happy was the day when I succeeded! It is from this place of a mama's passion and love for her Littles that LB Love Organics was born. I use three main ingredients in all of my products: unrefined organic shea butter, organic coconut oil, and unbleached, unrefined beeswax from a local beekeeper. 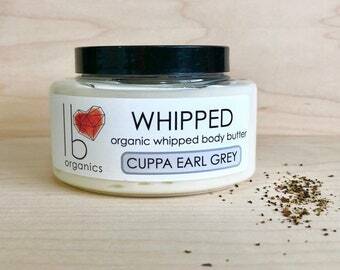 Some of my products I infuse with organic herbs to impart the oils with their healing properties. I also utilize the natural power of essential oils in much of my skincare as well. A teacher by trade, I now focus my time on being a wife, mama, + foster mama. I'm exploring what it looks like to live a more natural lifestyle; living + loving life here in Long Beach, California. For purposes of EU data protection law, I, Meredith Wilson, am the data controller of your personal information. 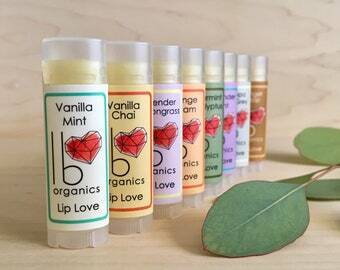 If you have any questions or concerns, you may contact me at lbloveorganics [!at] gmail.com.